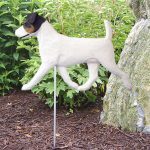 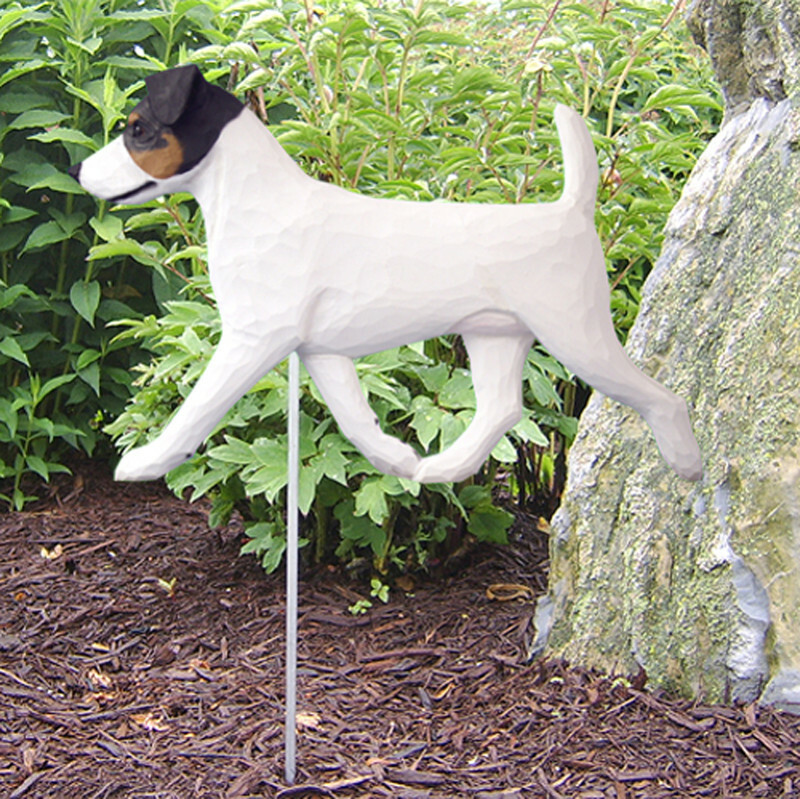 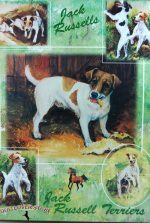 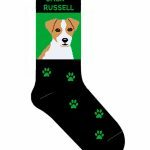 Our Jack Russell terrier socks depict the brown and white Jack Russell terrier. Brown covers around the eyes, ears, and back. 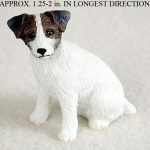 White fills the chest, around the snout, and the strip on the forehead known as the “blaze”. 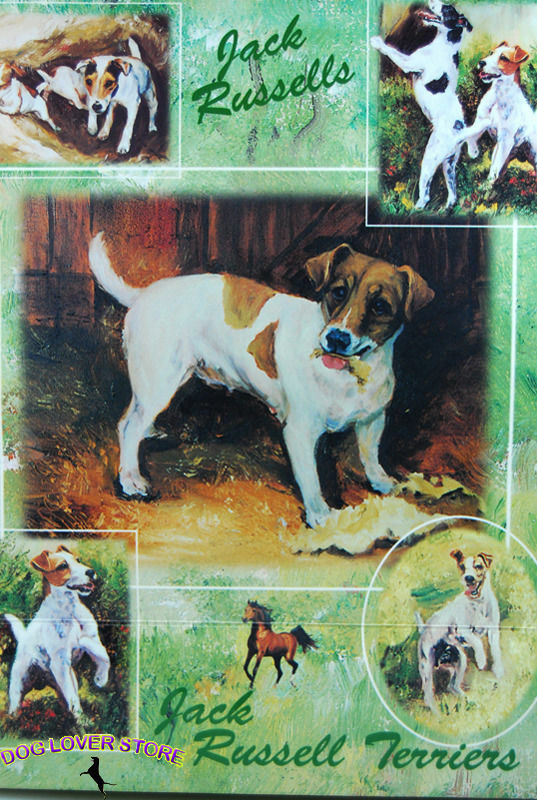 The eyes, nose, and mouth are black. 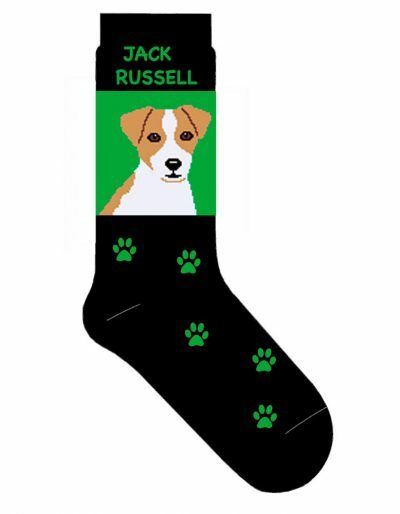 A green paw design runs up the socks, and “JACK RUSSELL” is written in green on the top of the socks.